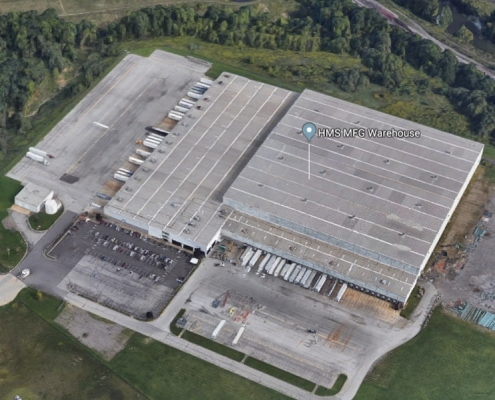 1506 Geoffrey Trail is a rail served, high bay distribution facility originally designed and constructed and currently occupied by Toys R Us. 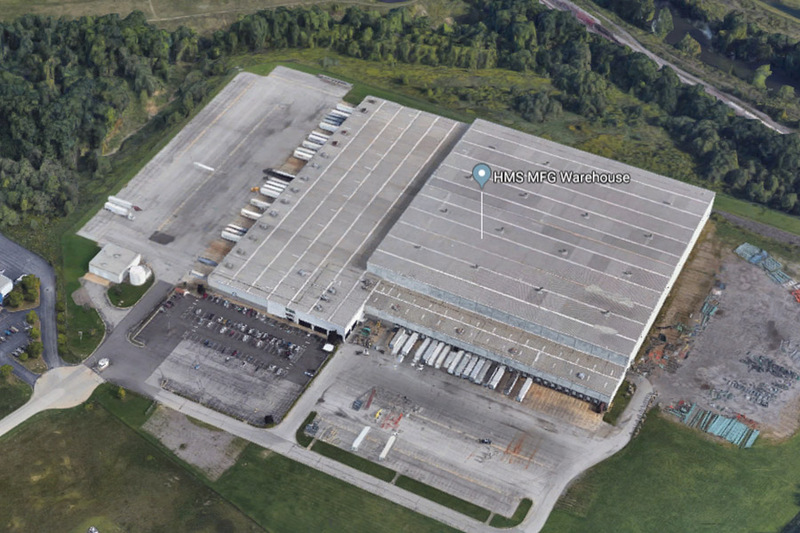 Located at the crossroads of Interstate 80 and Interstate 76, the facility is ideally situated to access all points within the northeastern United States. Rail Service 8 rail 10 ft. by 10 ft., drive in 10 ft. by 10 ft.